Nathan K. joins to design a park based on everyone’s favorite fictional theme park! Explore the island, interacting with dinosaurs and adventuring across beautiful terrain and rivers. In case of an emergency, safety protocol are in place to ensure safety and maximum enjoyment. An action packed and super fun world is yours to explore! 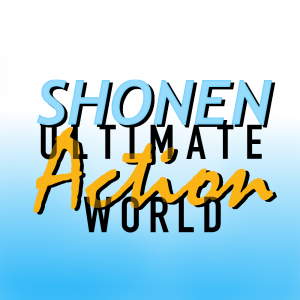 Zones in Shonen Ultimate Action World include sports, adventure, mecha, super heroes, and mystery. These feature VR and real world activities. Get ready to explore and discover the huge and diverse world of Shonen! This episode features Ben Relethford of The Cartoncast and Empowered! Find the show on the CUYOMI YouTube channel!